Gary Numan paid a price for his rapid elevation to pop-star status in the wake of punk rock. No sooner had he achieved his fame than the music press rounded on him, painting him as a pretentious and self-absorbed lightweight who threatened to undo all the ego-levelling work that had preceded his rise. The problem was twofold. First, his pancake makeup and air of passionless cool was obviously contrived; and second, his reliance on synthesisers and electronics was doing ”proper” musicians out of a job. Laughable, really, but it didn’t help that Numan embraced his role as the first true synth-pop star with unfettered enthusiasm. Following up No 1 1979 hit Are ”Friends” Electric? (as Tubeway Army) with chart-topping self-titled debut album The Pleasure Principle, Numan assumed the role of ambassador for a new sound he had only stumbled upon when doodling on a Minimoog. Bands such as Orchestral Manoeuvres in the Dark and the Human League, earlier adopters of the technology, could only stand by, begrudgingly impressed, as the pop-star kicked open the traps. The Pleasure Principle is an oddity among top-selling albums. Futuristic in the sense that Minimoog and Polymoog synthesisers dominate with a chilly and almost unchanging voice, it conjures up a machine-dominated world where isolation feeds paranoia. It’s hardly the stuff of teen dreams, yet somewhere in the album’s magnificently bleak metallic heart, a warm beat pulses. Drummer Cedric Sharpley’s crisp, punchy rhythms give life to tracks such as Metal, Films, M. E. and Observer, leaning at times toward a danceable robotic funk. Worldwide hit single Cars is similarly repetitive, cyclical and simple – and utterly unforgettable because of it. 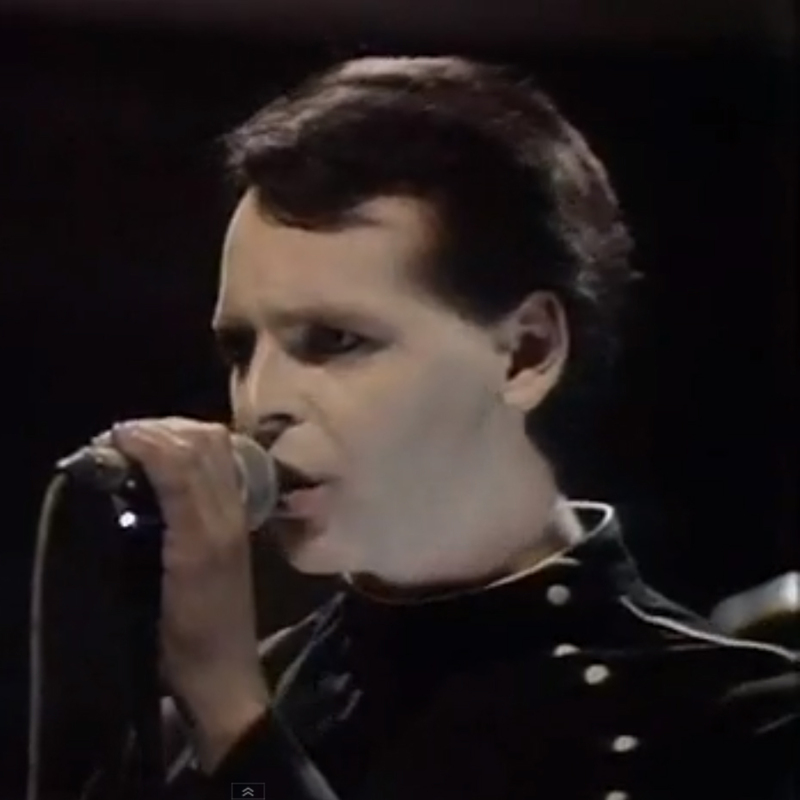 Numan broadened his range on subsequent albums, but began a steady decline in popularity through the 1980s as he tested new versions of his image. A new album, Splinter – Songs From A Broken Mind, is due for release in October. via Isolation feeds paranoia in Numan’s world | Otago Daily Times Online News : Otago, South Island, New Zealand & International News.